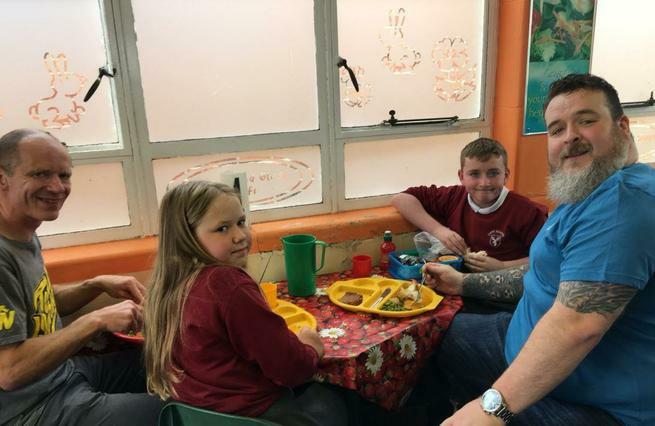 At Carr Junior School all of our meals are prepared in-house. 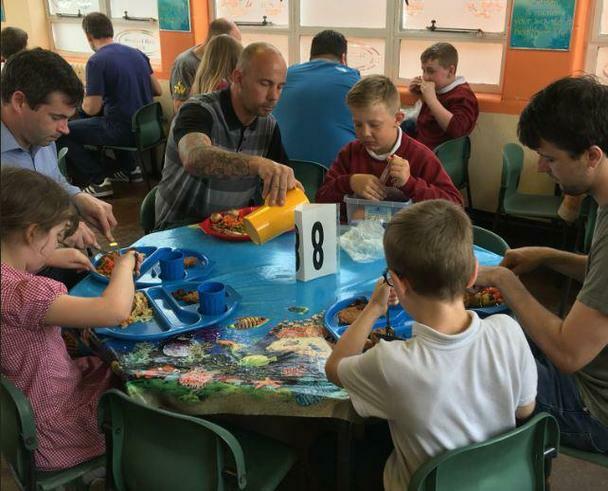 Our fantastic cooks provide wholesome dinners for all children who require them. 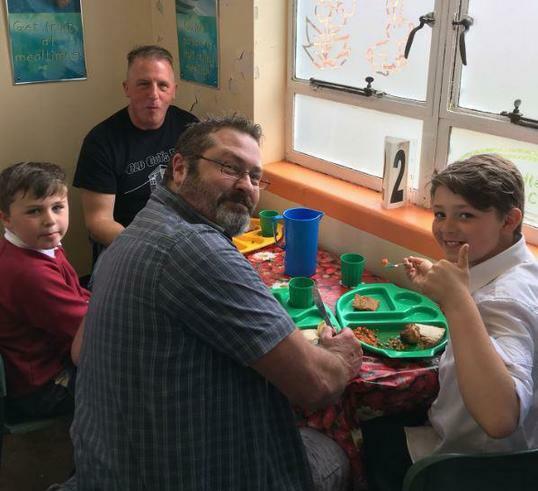 We like to share our school meal experience with families throughout the year. 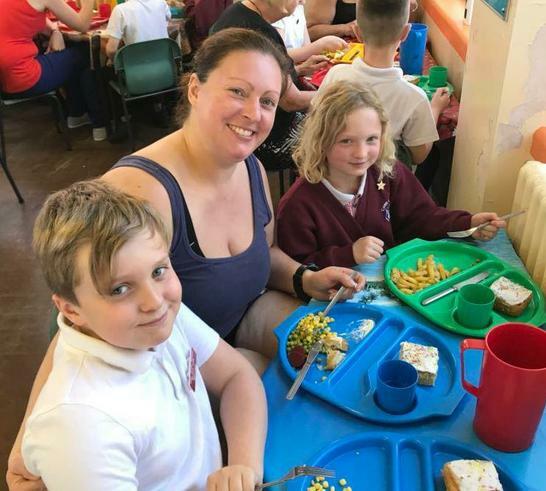 Therefore, we offer Mother's Day Lunch, Father's Day Lunch and often there will be other opportunities during the year, including family picnics. 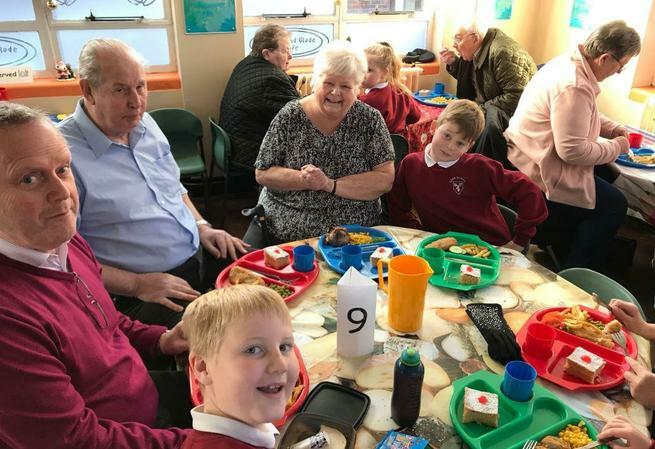 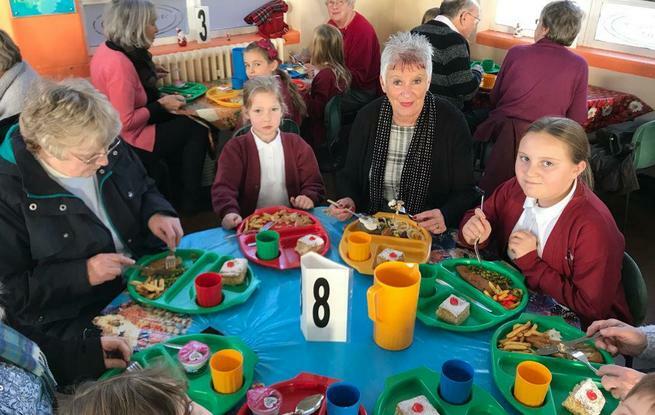 Here are some pictures of us all enjoying our school meals. 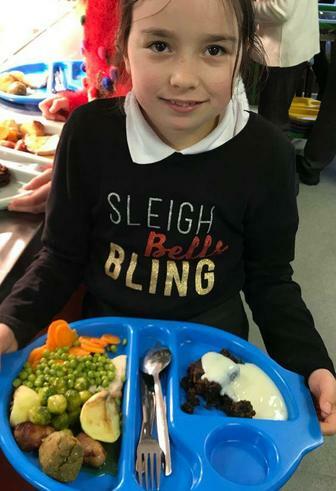 Scroll down to find the current menus.